Welcome! 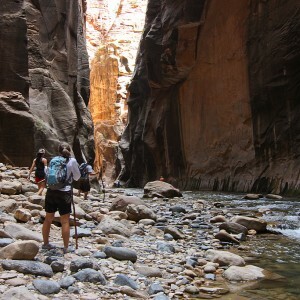 Enjoy our list of places to see in Utah! We’re just getting started with this list, so feel free to contact us with recommendations. 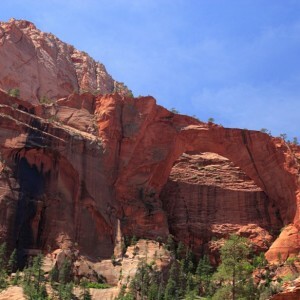 Visit Zion National Park, one of the most amazing wonders of Utah. 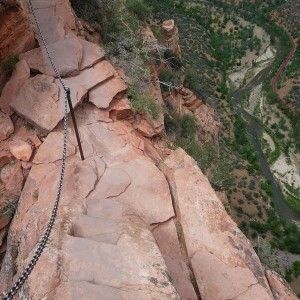 Check out Bryce Canyon National Park where tall rocks named hoodoos touch the sky. Visit Arches National Park, where you can see over 2,000 natural arches. Check out the Great Salt Lake in Salt Lake City. Tour the Capitol Building, one of America’s most beautiful seats of state government. Witness the stunning architecture and discover the history of Mormonism on Temple Square. 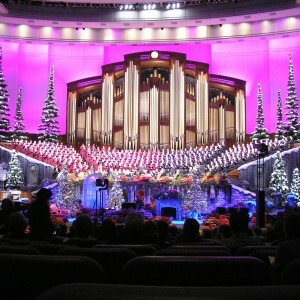 Attend a Mormon Tabernacle Choir concert! The Wave, located at Coyote Buttes, is a colorful band of sandstone that’s truly amazing. Discover where you came from at the Family History Library, the world’s largest collection of genealogical records. Go bouldering at Joe’s Valley. Spend a weekend at Park City Mountain Resort, and ride the Alpine Coaster! Canyonlands National Park is exactly what it sounds like—but divided into four different areas by the rivers that carved it, the canyons are unbelievably diverse. Splash and play at the Lagoon Amusement Park, home to dozens of fair-style rides and waterslides. 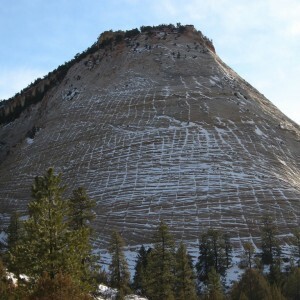 Discover both skeletons embedded in the rock and petroglyphs carved onto it at Dinosaur National Monument. 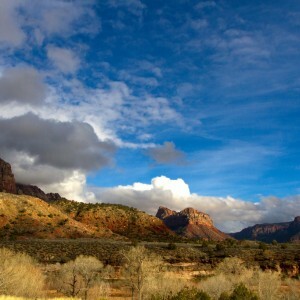 Visit the tiny town of Kanab, known as “Little Hollywood” for the number of classic movie and TV westerns filmed there. Shop, dine, or spend the night at Ogden’s Historic 25th Street. Water-ski or hike in the Glen Canyon National Recreation Area at Lake Powell, the body of water created by the Glen Canyon Dam, and take a boat up to the sacred Rainbow Bridge. Take in some culture at Ballet West, where audiences have been enjoying the classics since 1963. 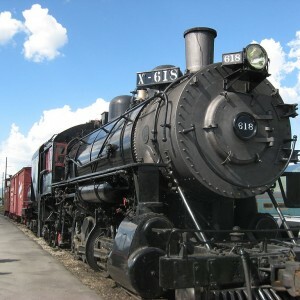 Ride in a turn-of-the-century train along the Heber Valley Historic Railroad from Heber City to Vivian Park. Experience Utah’s many dining options, or visit a microbrewery. 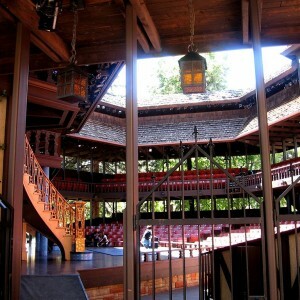 Catch some outdoor theatre at the Utah Shakespeare Festival. Walk, jog, or just relax at beautiful Liberty Park in Salt Lake City. And while you’re in the park, see the birds at Tracy Aviary—130 different species, to be exact. 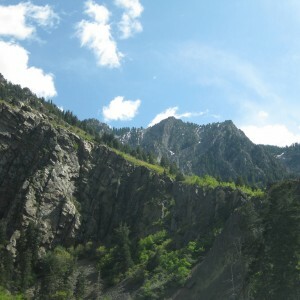 Welcome to our web site about Utah! This web site is designed to help you find cool things to do in our state, and quickly! 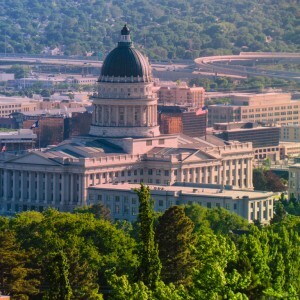 Use the list on the home page to find and learn about the best things to do in Utah. The list has links to the best online sources of information. Check back often, as we are updating the site with new content and links. © 2013 Places to See in Utah. All rights reserved.